Ministry of Textiles, Government of India, has launched Tex Venture Fund with an initial corpus of Rs.35 crores in association with the Small Industries Development Bank of India (SIDBI) to support start-up entrepreneurs in the sector. The Fund has been registered with Securities & Exchange Board of India (SEBI) under the SEBI (Alternative Investment Funds) Regulations, 2012 as a Category-I SME Fund. 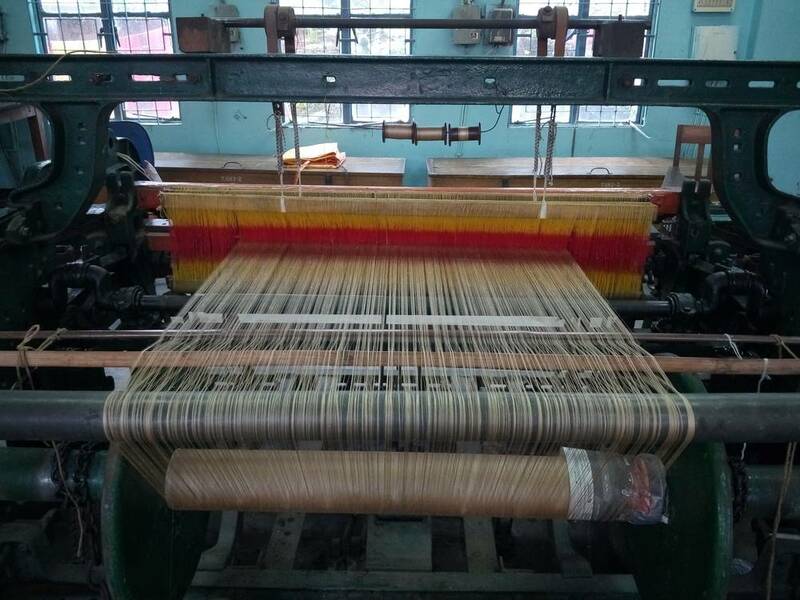 The principal objective of the fund is to contribute to the development of the power loom and related textile sectors. SIDBI Venture Capital Fund Limited (SVCL) invests on behalf of the Ministry of Textiles in the form of equity in MSME to kick start an enterprise or expansion. Investments will typically be in innovative private power loom MSME enterprises. SIDBI Venture Capital Fund Limited invests a maximum 50% of the project cost with a ceiling of Rs 3 crore. The Tex Venture Fund investment focus is early and growth stage investments in Small Enterprises, as defined under the MSMED Act, 2006, and as amended from time to time. Each investment will be limited to three crores. The Fund will look for investing in companies involved in new and emerging fields in the textile industry and allied products and services. The Tex Venture Fund would inter alia invest in areas such as the development of textile production machinery and automation, technical textiles for various applications, coated textiles, textiles for defence applications, sportswear, weaving and garment making. Related products and services such as chemicals and materials also offer scope for venture investment. Innovative marketing is an area which could add value to the country’s textile products. The equity shares and instruments are convertible into equity of Textile Micro and Small Enterprises. New products and technology or innovative business model which have the potential to bring a superior value proposition to the customers will be provided with a preference. Innovative private MSE companies involved in manufacturing and services in the power loom sector. Strong and committed core team: SIDBI Venture Capital Fund Limited looks for management teams having demonstrated a performance track record, commitment and energy. High scalability and non-cyclical business: SIDBI Venture Capital Fund aims to invest in promising businesses having the potential for sustainable high growth rate. Sectors preferred are relatively insulated from the periodic downturn of the economy. Sustainable competitive advantage: SIDBI Venture Capital Fund prefers to invest in innovative business models with a sustainable competitive advantage. A clear exit plan: SIDBI Venture Capital Fund seeks to invest in ventures with a clear strategy for exits within a reasonable time period to create and realise the value in the investment. A certificate under the Shop and Commercial Establishments Act. Un-audited financial statements of the firm for the most recent date. To obtain the Tex Venture Fund, the applicant needs to submit an application form in the prescribed format. After providing the details in the application form, forward the application to [email protected] Once the application is verified, the fund will be initiated.